Nationally Board Certified by the NCCAOM and NCBTMB and State Licensed in both Acupuncture and Massage Therapy. Sasha completed her Masters of Science in Traditional Chinese Medicine (MSTOM) from the Pacific College of Oriental Medicine in Chicago, IL in 2012, and has been working in Chicago as an Acupuncturist since 2012. Sasha combines her knowledge and experience of both Eastern and Western medicine to treat and educate patients to be more involved with their care, health and wellbeing. Her unique blend of science and holistic therapy has provided patients with amazing results. While the majority of her work has been in chronic pain and musculoskeletal issues she has had much success in treating digestive disorders, insomnia, headaches, women’s health, depression, anxiety, stress relief, and supporting and complementing western medical treatment for oncology, and auto immune disorders. Ann is a licensed and Illinois Board certified acupuncturist and herbalist with a strong grasp of both Eastern and Western medicine. She is nationally certified by the National Certification Commission for Acupuncture and Oriental Medicine (NCCAOM). Ann helps guide patients to find balance and ease in their lives while treating both mind and body to promote healing and overall wellness. Her passion for acupuncture and herbs developed after seeking out holistic modalities to better her own health and experienced lasting results. She is dedicated to helping patients achieve positive outcomes and specializes in pediatrics, pain management, autoimmune diseases, women’s health, insomnia, digestive disorders, allergy relief, anxiety, and stress-related disorders. 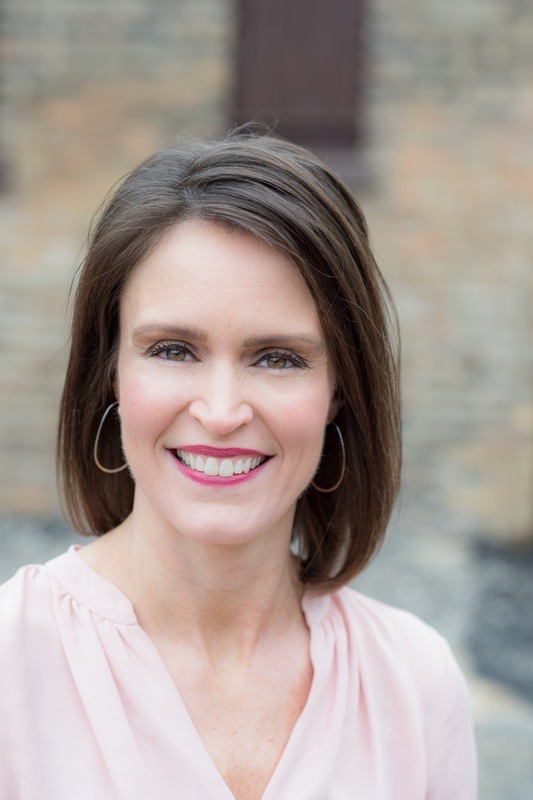 Ann has a Bachelor of Science in Business from the University of Missouri-Columbia and a Masters of Science in Traditional Chinese Medicine (MSTOM) from Pacific College of Oriental Medicine in Chicago, one of the top ranked programs in the country. We are always looking for people to join our team. We believe in providing a positive and supportive environment where practitioners can succeed and grow. Please send us your resume and cover letter letting us know a bit about you.